If you need any proof of the universal love of pomegranates, just have a look at literature. 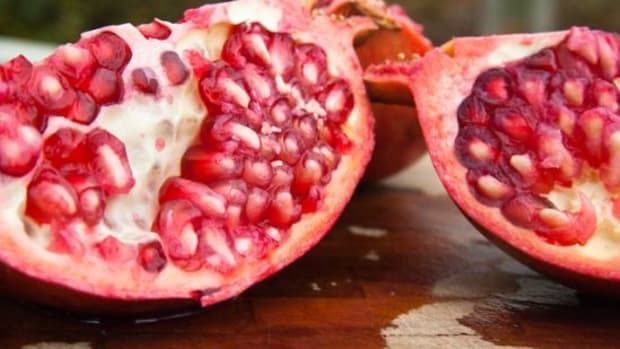 From Greek Persephone&apos;s inability to turn down six pomegranate seeds -- even facing a certain fate in the underworld -- to the belief of some experts that the "apple" in Adam and Eve&apos;s story was truly, in fact, a pomegranate. This delicious fruit is omnipresent, delicious, and nutritious. A superfood worthy of the title, pomegranates are loaded with vitamin C and vitamin K, as well as powerful anti-inflammatory and anti-carcinogenic properties. Our fantastic pomegranate recipes will help you make the most of this super fruit. Before picking out your favorite recipes, here&apos;s a quick tutorial on how to prepare pomegranates for eating. 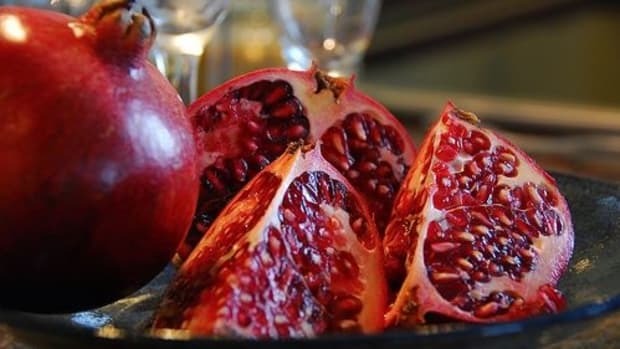 Unlike many other fruits, it&apos;s not the flesh of the pomegranate that&apos;s eaten but rather the seeds or arils, which are surrounded by a flesh-covered juicy membrane. The arils are found within a white pith that makes up the flesh of the pomegranate, all of which is covered with a leathery skin. Pomegranate juice stains, so to keep peeling your pomegranate from getting too messy, halve it and then peel away the soft pith and skin with your fingers submerged in a bowl of water. The pith will float to the top and the seeds will sink, making it easy to separate them. 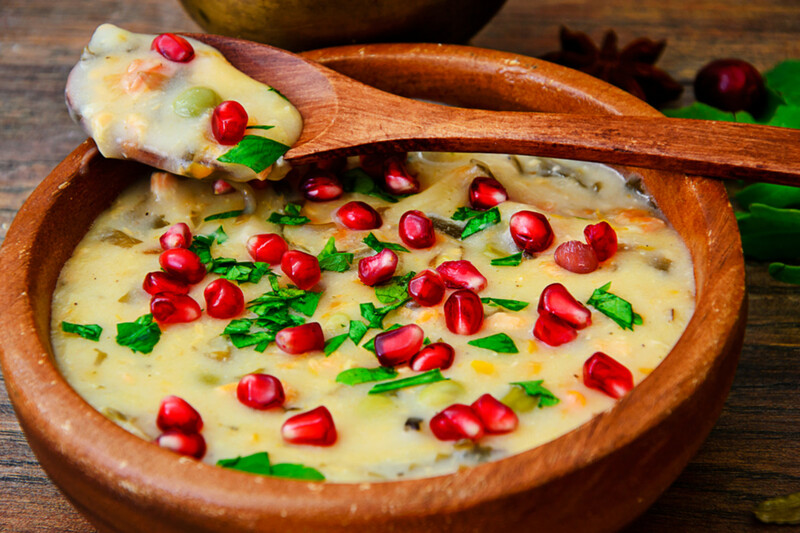 Removing pomegranate arils can be tedious, but if you like, you can simply halve the pomegranate and then whack the skin side with a spoon while holding the pomegranate over your dish. 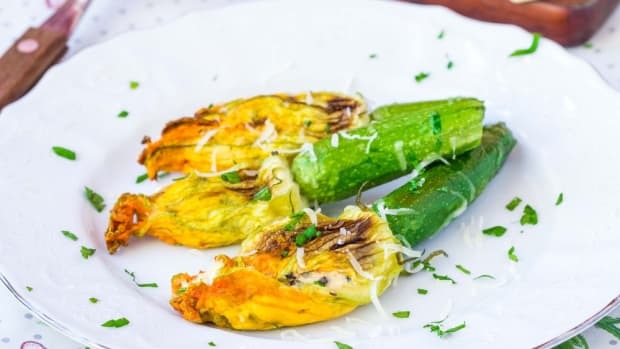 You might get a bit more splatter, but that can be pretty on the finished plate, and this technique will be a lot faster than removing each individual aril. 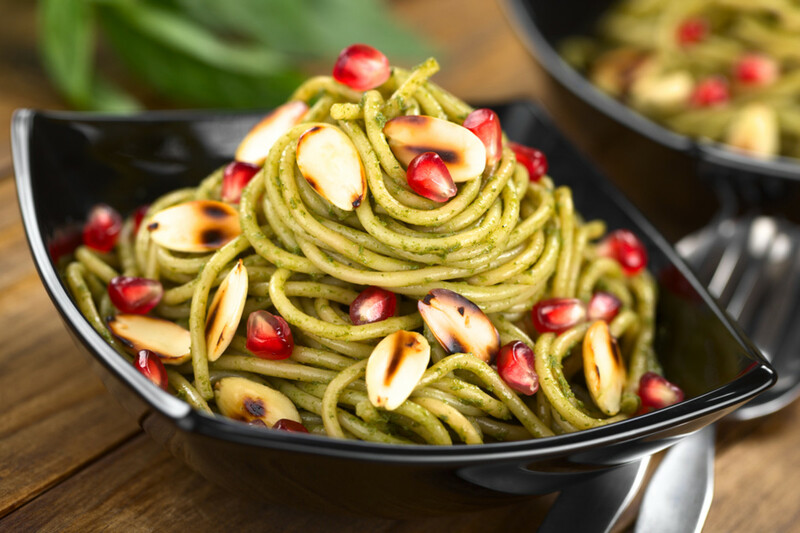 Up top you&apos;ll see a delicious kale pesto pasta recipe, where pomegranates add a nice burst of sweetness to a traditionally savory dish. This pesto recipe changes things up from the traditional version a bit with the addition of kale and pistachios, and it&apos;s just as tasty on regular spaghetti as it is over zoodles. Orange persimmons and red pomegranates make this a particularly colorful grain salad for seasonal fall and winter produce. 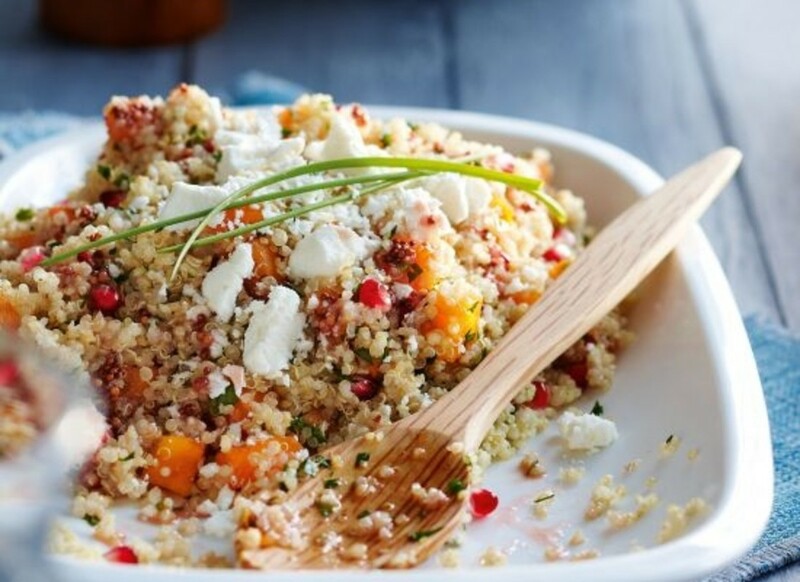 A quinoa base, a pomegranate vinaigrette, and just the right amount of tangy feta cheese round out this salad nicely. 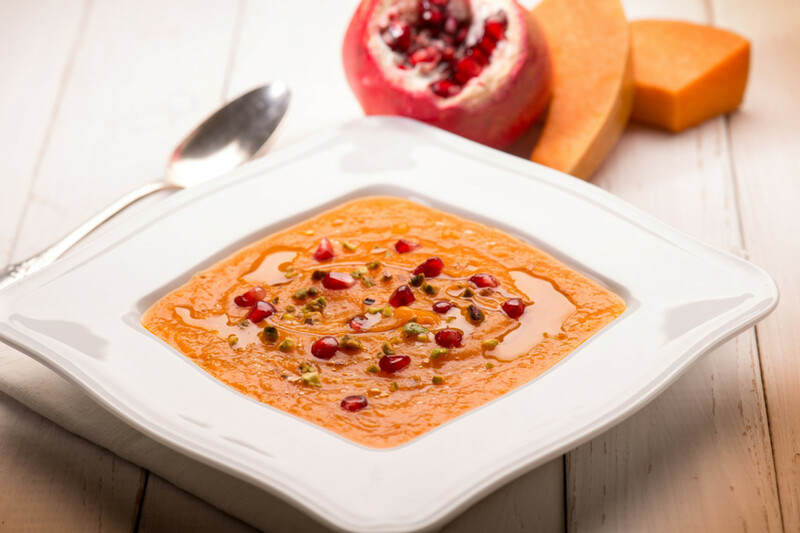 Pomegranate pairs very well with slightly sweet butternut squash; the natural acidity of the pomegranate arils complements the creaminess of the squash. In this vegan butternut squash soup recipe, the base gets an extra dose of creaminess and flavor with coconut milk. 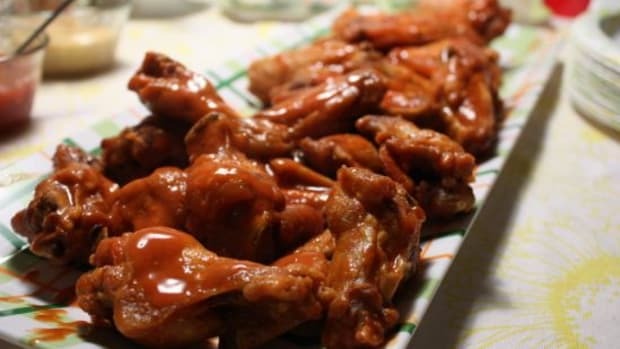 Spices like coriander and cumin are the perfect complements to round out this dish. 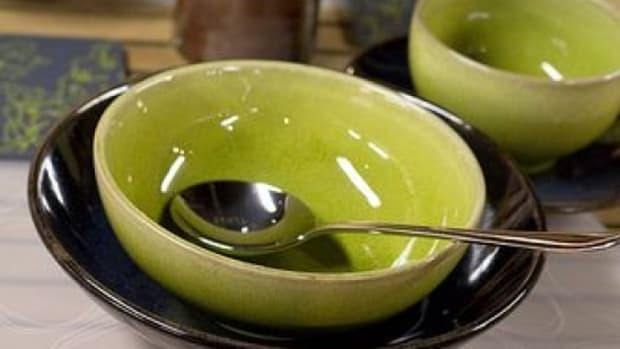 Yellow split peas form the base of this rich, creamy Persian soup. 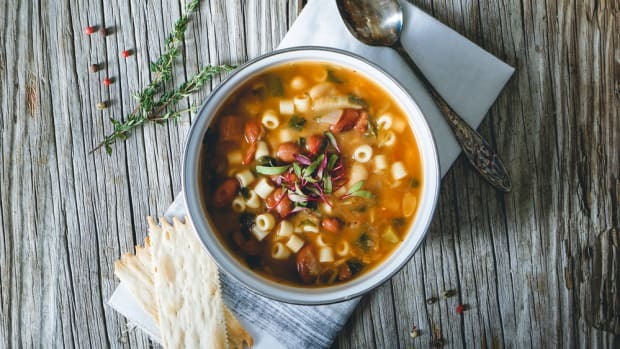 Pomegranate flavor emerges in two ways -- both in the soup base and in the pomegranate topping -- to create a sweet-and-savory dinner dish that definitely steps out of the norm. 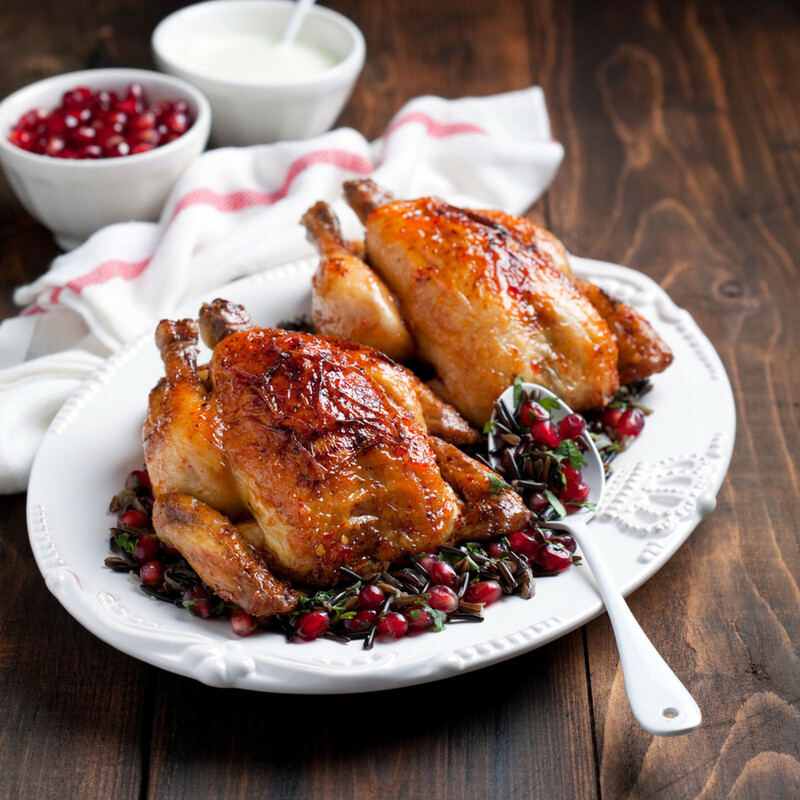 This pairing of roasted poultry, pomegranate, and wild rice is particularly delicious in cold weather months when you can take full advantage of these fall and winter flavors. The wild rice stuffing and pomegranate sauce in the roast turkey recipe are just as delicious with smaller birds, from chickens to quails to capons. 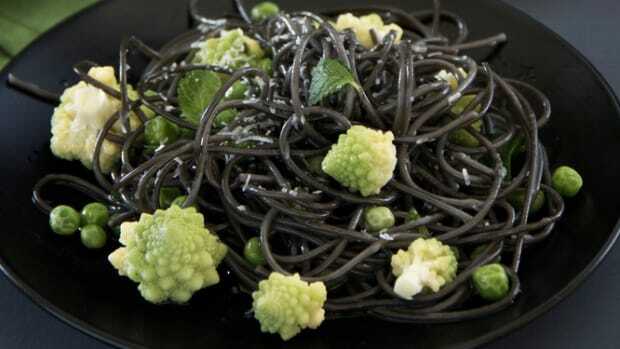 Feel free to adapt the recipe to suit your needs and tastes. 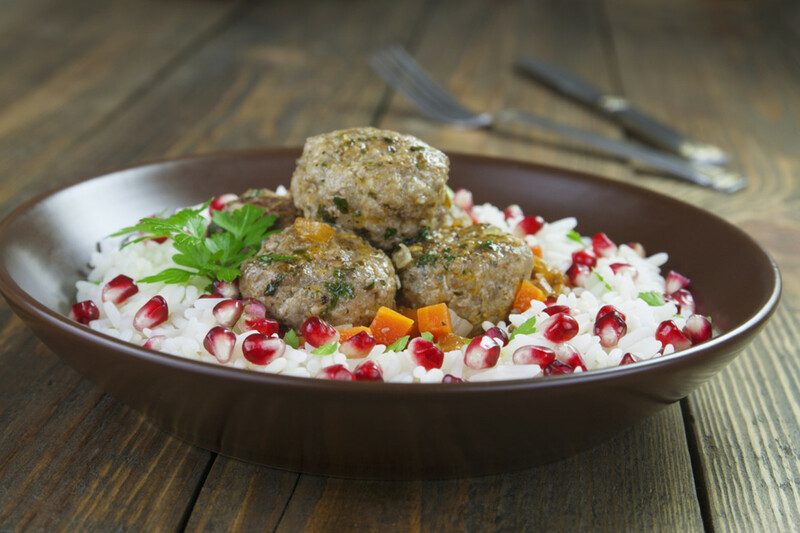 This Azerbaijani recipe allows the refreshing flavor of pomegranate to add a bit of brightness to hearty beef meatballs. The pomegranate features in two ways -- both as a garnish in the rice and as part of the lush, pomegranate sauce that coats the meatballs. Be sure to serve it over rice to soak up all the extra sauce. Classic chickpea hummus gets a sweet and sour boost with a topping of bright red pomegranate seeds and sour ground sumac. 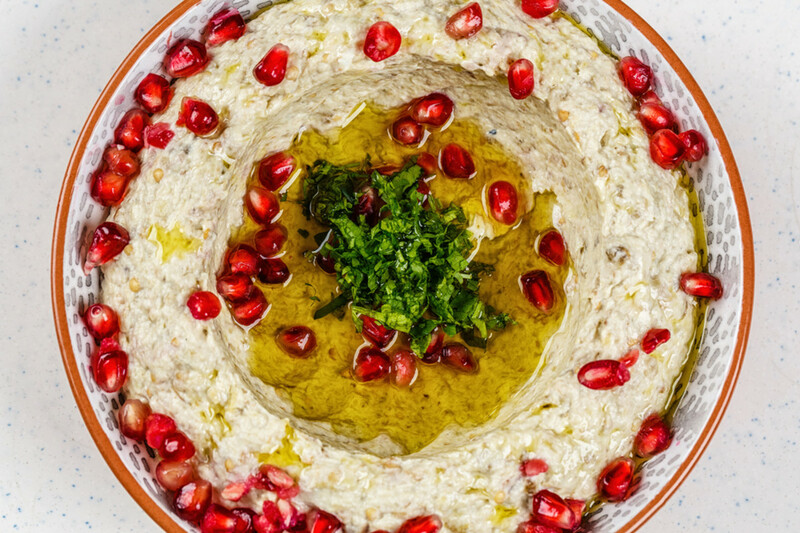 The hummus is great as a spread but is even better as a dip with crackers, crudités or bread. This sweet, fruity dessert pairs poached pears with pomegranate and just the right amount of sweet dessert wine. 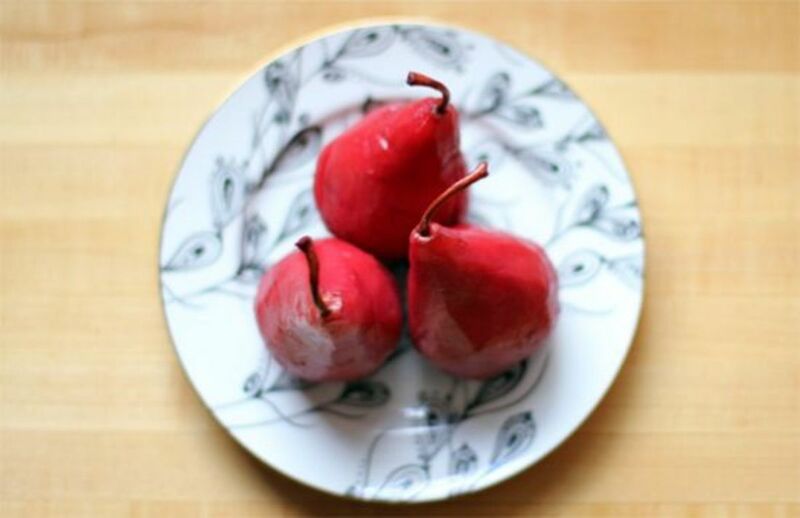 The secret ingredient to giving the pears their nice red hue is a slice of beet, which won&apos;t add any flavor but will add quite a bit of color. Serve the pears with creamy yogurt or ice cream for a delicious dessert. This classic dessert gets a makeover when topped with a homemade pomegranate syrup. 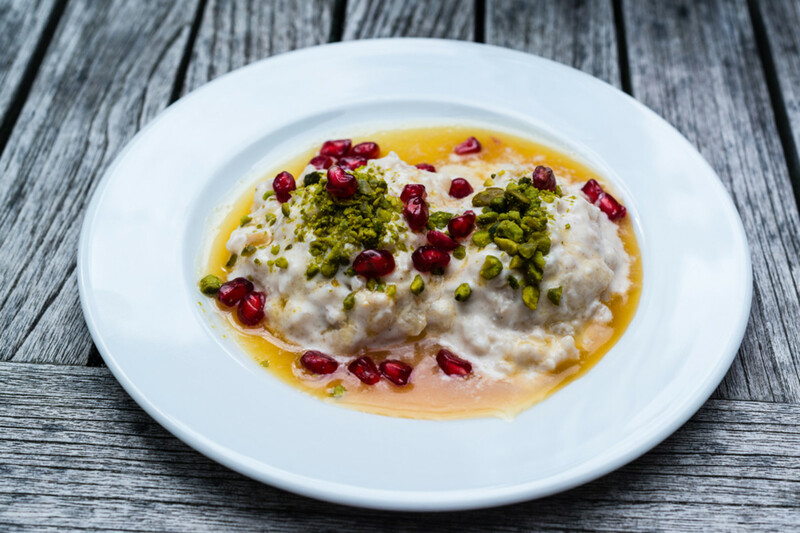 Rosewater flavors the rice pudding itself, while pomegranate arils and pistachios add texture and crunch when sprinkled over the top. This vegan dessert is similar to a rice pudding but packed full with quite a bit more protein thanks to the use of quinoa as the base. 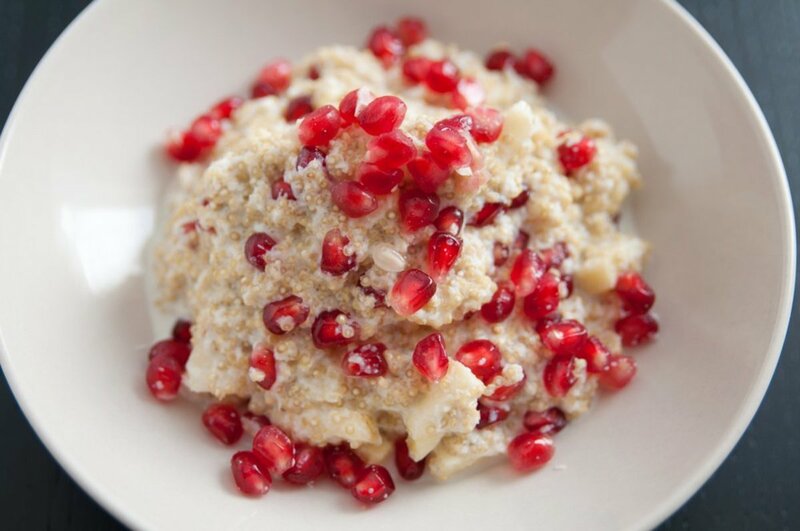 Made with coconut milk, the quinoa pudding is a simple dessert, but when topped with pomegranate seeds, it takes on a beautiful, alluring color. 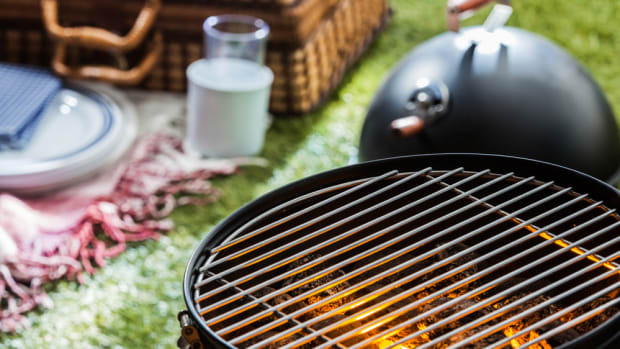 How can you make kombucha even tastier? By adding a touch of pomegranate. 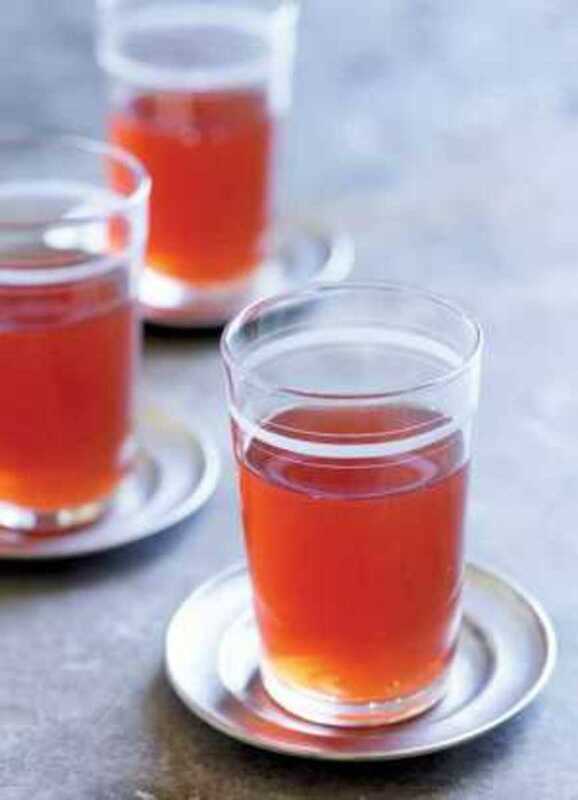 This pomegranate kombucha recipe includes pomegranate juice in the actual kombucha recipe, but try adding a few pomegranate seeds right to your glass for an extra splash of color and flavor.